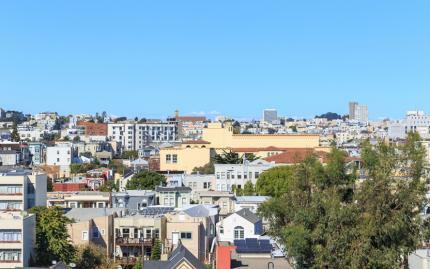 In Roam Local's "Chinatown, Russian Hill & North Beach" walking-tour, you'll explore the hidden streets and sites of three of San Francisco's most famous and picturesque neighborhoods. Beginning and ending at the Friendship Gate of Chinatown, you'll travel through the colorful back alleys of the oldest and largest Chinatown in the world. Here you'll find the first Chinese temple ever built in the United States. 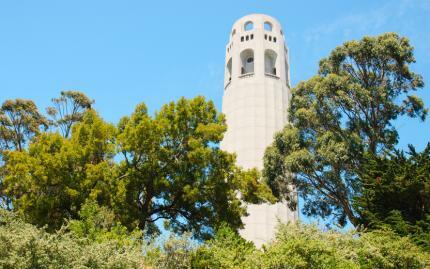 From there, you'll ascend Russian Hill, famous for its writers' salons and eclectic vibe, and explore Barbary Lane, the hidden street that famously inspired Armistead Maupin's Tales of the City novel series. Next up, you'll descend into North Beach, epicenter of the Beat Generation, the Bohemian artists and nonconformists behind the great San Francisco Renaissance of the 1950s. 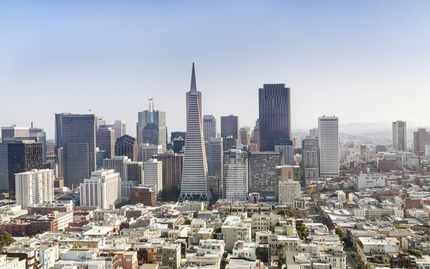 If you're looking for an insider's view of SF, this is a tour you'll not want to miss! Note: While leisurely, this tour involves many steps, which can be challenging. Exact meeting location is Given upon confirmation of booking. Tour guide Ryan Curtis is a member of the San Francisco Historical Society and has been a SF local since 2000. Ryan was knowledgable across the board n everything from flowers, who history of houses, hidden footpaths and history of all things. Best tour we have ever done!